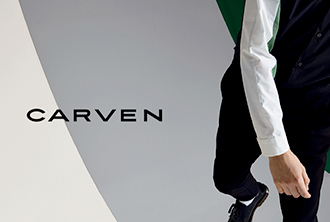 Shop the swank Italian fashion brand from here! Backstage from the Trussardi SS'14 show at Milan Men's Fashion Week. Image: Trussardi. 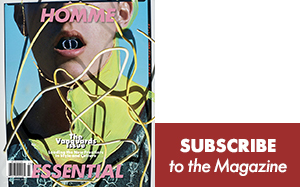 Models Baptiste Radufe and Ola Rudnicka star in Tru Trussardi's loud Spring/Summer 2015 campaign by photographer Roe Etridge. 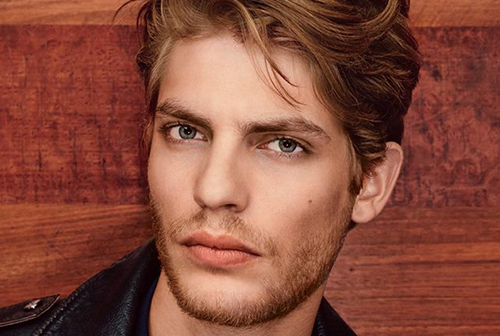 Image: Trussardi. 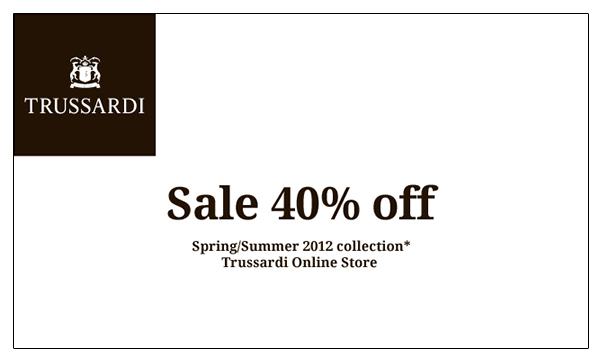 Image: Trussardi. 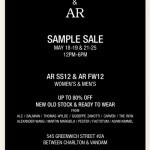 Hey New York! 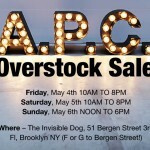 APC is clearings its overstock this weekend in Brooklyn...dare ye Manhattanites cross the river?